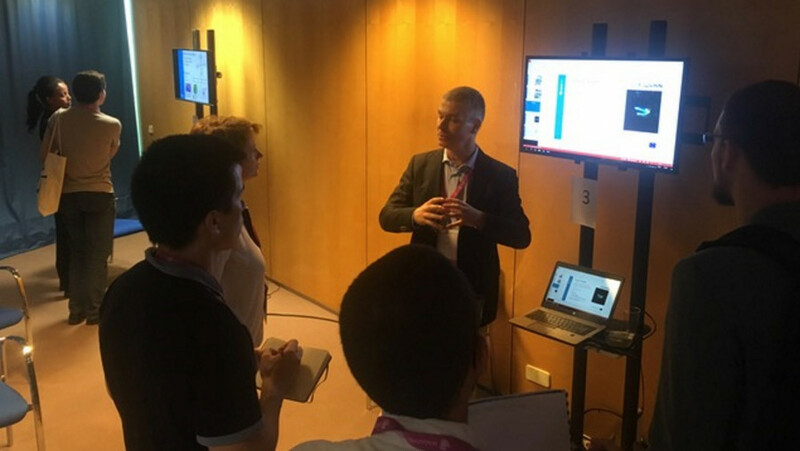 At CRAS, our mission is to develop innovative robotic solutions for complex environments and multiple operations, including data gathering, inspection, mapping, surveillance, and intervention. 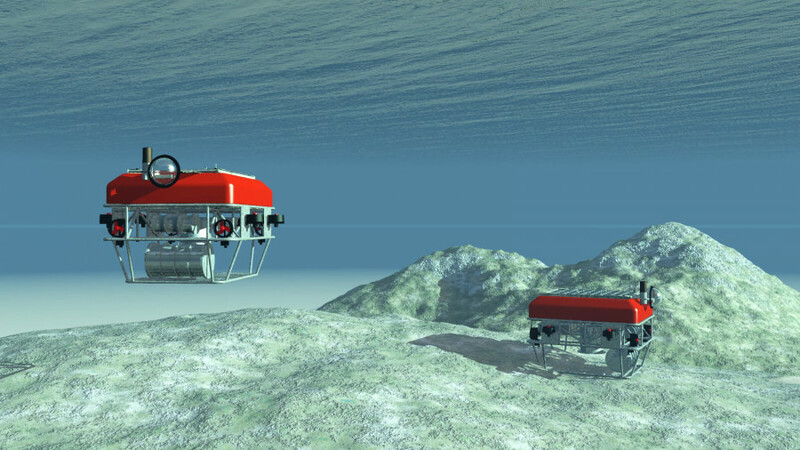 We work in four main areas of research: autonomous navigation; long-term deployments; sensing, mapping, and intervention; multiple platform operations. Underwater mining is already possible. It proved to be both economically profitable and favourable for the environment. 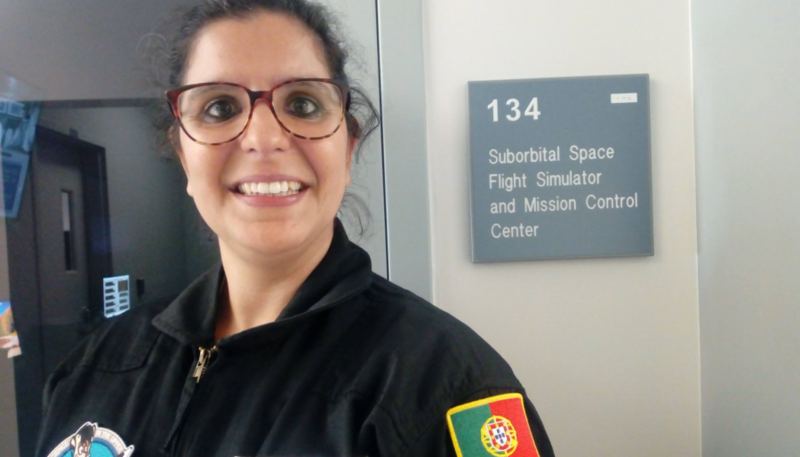 In October, Ana Pires became the first Portuguese woman to obtain the scientist-astronaut diploma in the PoSSUM Scientist Astronaut Qualification Program, which was supported by NASA and taught at the Embry-riddle Aeronautical University (Florida, USA), one of the most prestigious universities in the United States for already having trained several astronauts. 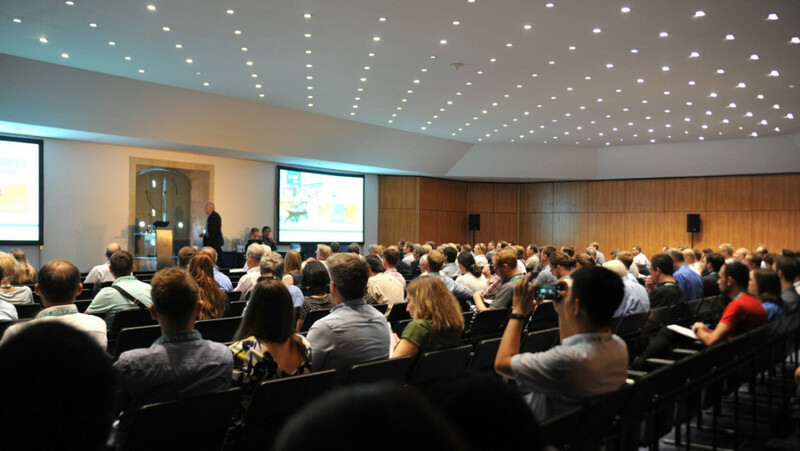 Ana Cristina Pires participated in the conference entitled “The Near Surface Geoscience Conference & Exhibition 2018”. 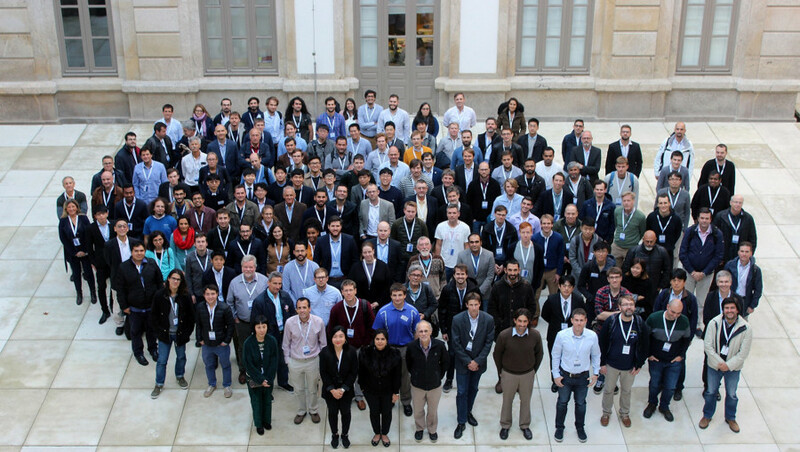 Alfredo Martins and José Almeida, researchers of INESC TEC’s Centre for Robotics and Autonomous Systems (CRAS), participated in IROS 2018, which took place between 1 and 5 October in Madrid, Spain. 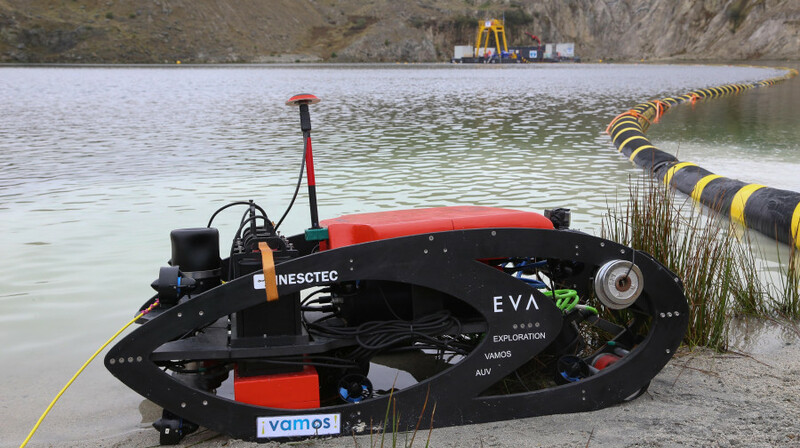 Need additional information about the	Robotics and Autonomous Systems?